Of course, it’s impossible to fully gauge the impact of Brexit and its impact on UK Manguarding at the moment, with the potential effects being multifaceted and far reaching. 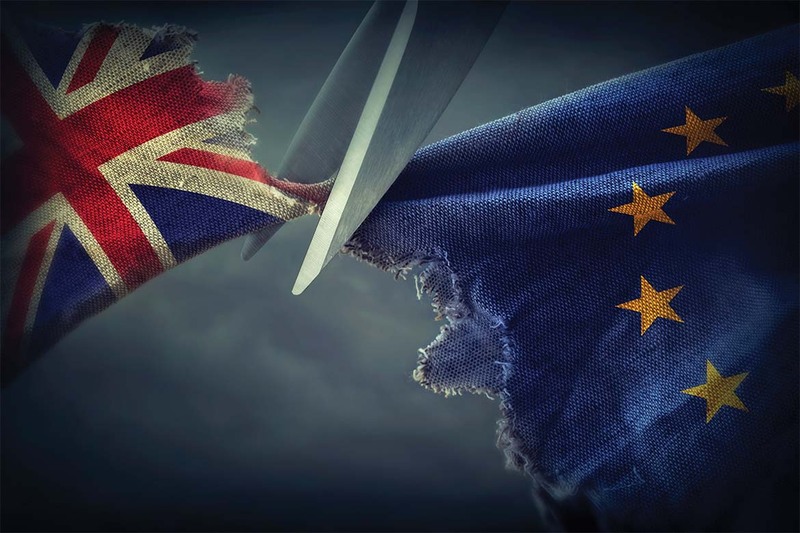 Here, Rowan Marchant, Operations Support at Titan Security Europe, sets out his views on some of the possible positive and negative outcomes for a number of the Brexit deals. In the case of a no-deal Brexit, where the UK leaves the existing structures of the EU without anything to replace them, there will most likely be a short term down turn within the security industry. This will be due to the uncertainty factor delaying investment into the UK economy and the cessation of cheap labour, largely from eastern Europe, being so readily available. However, this will only be short term. 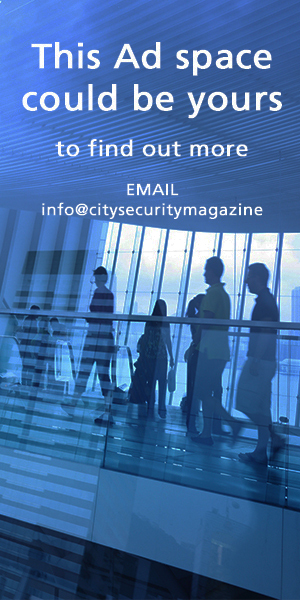 In the long term, the initial labour shortage within the security industry will alleviate the stagnation of wages which has been caused by an oversupply of cheap labour within the UK. This in turn will improve the problem with the retention of guards that some companies experience, as guards are currently unlikely to want to work a night shift on a cold site, when they can get payed more for stacking shelves in a supermarket. This potential increase in guards’ wages will force the sector as a whole to start charging more for the service we provide which is currently, in my opinion, undervalued. Another likely outcome, if there was a long-term worker shortage within the UK, would be the government allowing for increased numbers of temporary worker visas, not just from the EU, but globally. 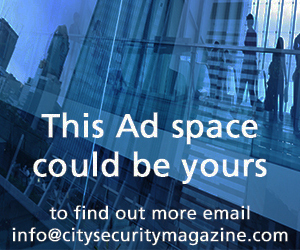 Titan Security Europewelcomes people from all back grounds and its diverse approach to recruitment is inclusive of all. Other long-term benefits of a no-deal Brexit would be the cessation of tariffs on goods coming into the UK from outside the EU. This would most likely lead to an increased number of warehouses/shops selling goods from outside the EU – these are likely to require security. In the case of Norway style Brexit (participation in the single market through the European Economic Area, plus a customs union to prevent border checks)or a Switzerland style Brexit (outside the customs union and economic area, but participating in the single market in some sectors through bilateral treaties), there would be an initial positive effect on the security industry: the country’s economy as a whole would know that regulations and trade would effectively stay the same. Additionally, investment that may have been delayed for the past 2 years since the referendum result would go forward leading to a short term pick up in work. However, in the long run the UK would have no voice in regulation being imposed by the EU and the security industry may very well be at the wims of the EU commission as to regulation within the industry.